Official "Mask" Apparel! Get yours and show Show support for Charles "Mask" Lewis with the official merchandise. Charles Lewis founded TapouT in 1997, prompting a whirlwind life that intersected the birth of a sport. 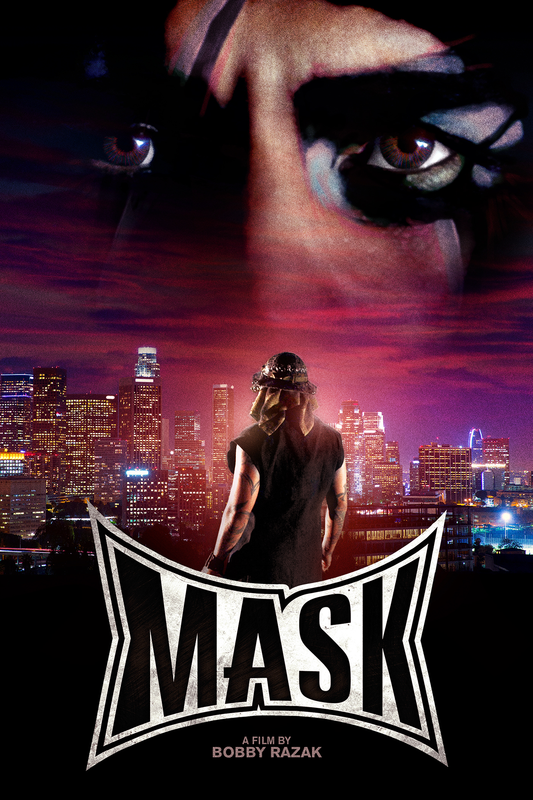 Selling TapouT apparel out of the trunk of his car during road trips throughout California, a hot bed of mixed martial arts in the late 1990s, Lewis took on the superhero persona of “Mask" as he donned war paint on his face and wore outlandish comic book outfits. The history of MMA cannot be told without mentioning Charles “Mask” Lewis, or the era in which he emerged. On March 11, 2009, Lewis was killed by a drunk driver in Newport Beach, Calif.
To honor his contributions, the sport's dominant promoter, the Ultimate Fighting Championship (UFC), posthumously inducted "Mask" as the first and only non-fighter into the UFC Hall of Fame. His name also appears in the Octagon.